Sign up for sales, stories, recipes, and much more. 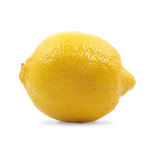 The Lemonade Cleanse, also called the Master Cleanse, is a liquid-only cleanse regime consisting of three things: a lemonade-like beverage, salt-water drink, and a senna-based herbal tea to aid your body’s natural elimination process. 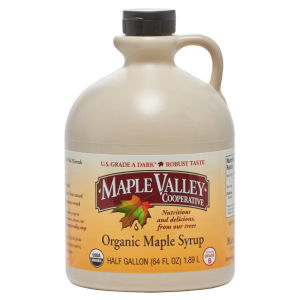 The Master Cleanse detox (or “Master Cleanser”) was introduced by Stanley Burroughs in 1941, and is still popular to this day. 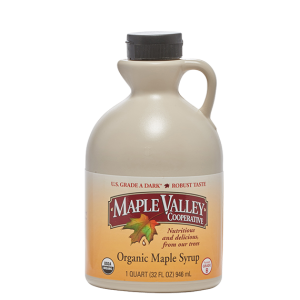 The Master Cleanse involves drinking a mixture of fresh lemon juice, cayenne pepper, and Grade A Dark (or B) maple syrup. 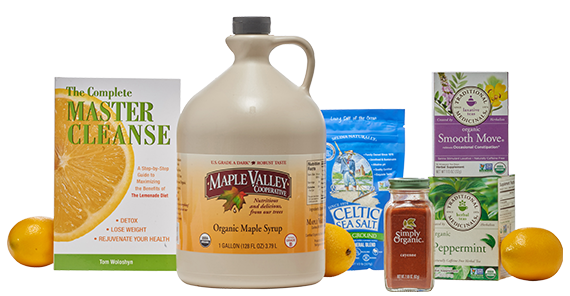 The Master Cleanse is said to eliminate waste that has built up in our bodies. 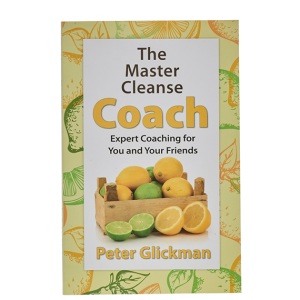 Proponents of the Master Cleanse have credited it with helping them lose weight and increase energy. 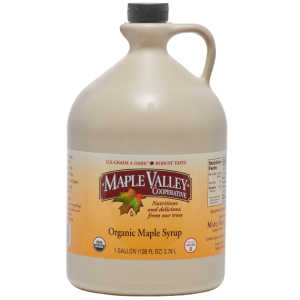 Maple Valley Syrup is the brand of maple syrup specifically named and recommended by Stanley Burroughs, author of The Master Cleanser and creator of the Master Cleanse Lemonade Detox. 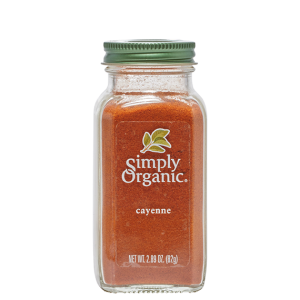 This large bottle of cayenne contains enough for a 21 day cleanse. 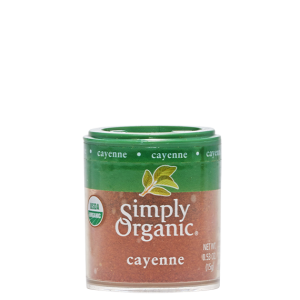 Leftover cayenne is handy and delicious for cooking! Just about everyone experiences constipation occasionally uncomfortable, embarrassing and a real damper on life. 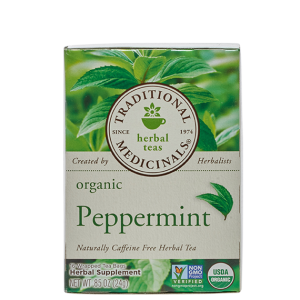 For gentle, overnight relief, we love our senna-based herbal tea. * Used for thousands of years to get your movement moving again, senna works by gently stimulating your intestines and aiding your body’s natural elimination process. 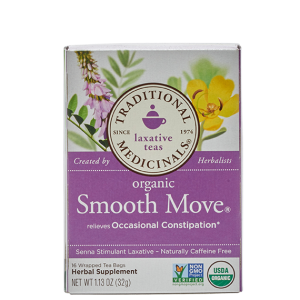 * Traditionally combined with fennel, coriander, and ginger to reduce the potential for unpleasant feelings like cramping,* Smooth Move is best taken at bedtime. Sip and sleep easy knowing that come morning time, you’ll be moving right along. 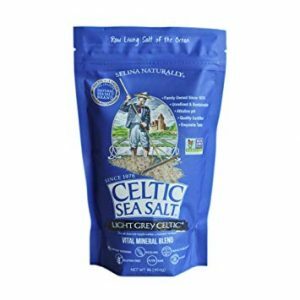 A refreshing beverage to enjoy on its own or in conjunction with the Master Cleanse detox diet. 16 bags per box.